Almost 3 years passed and I did not touch any film. I moved from one continent to another in the meantime bringing along all cameras and film stock (I sold all 120 slide film though but kept the bw stock). 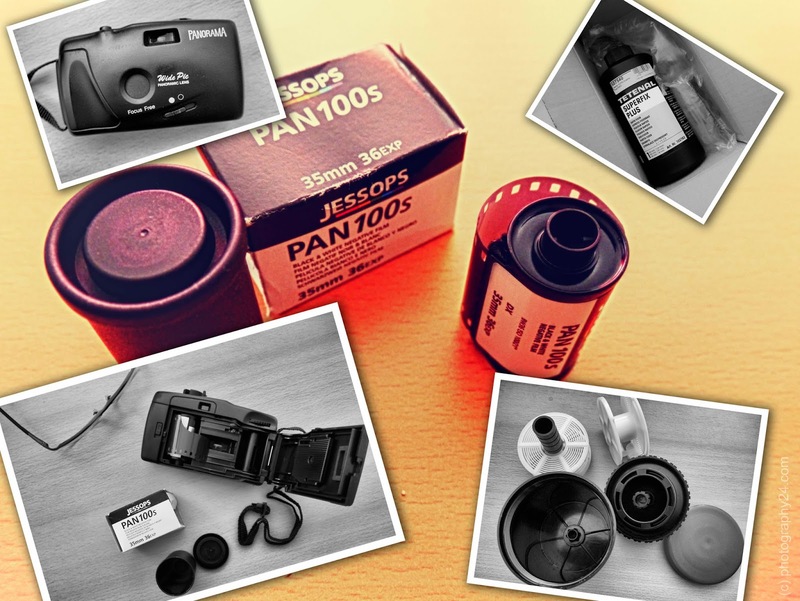 Now I am getting serious, the last weekend I shot one roll of Jessops black and white film in the infamous panorama plastic camera. I still have two packets of Xtol but had to order some fixer. I almost have to learn again how to take out the film and put it into the Job drum ! I will wait for tomorrow night and take out the film from the camera, finally living in a house again that has dark places. Will keep you posted on this !